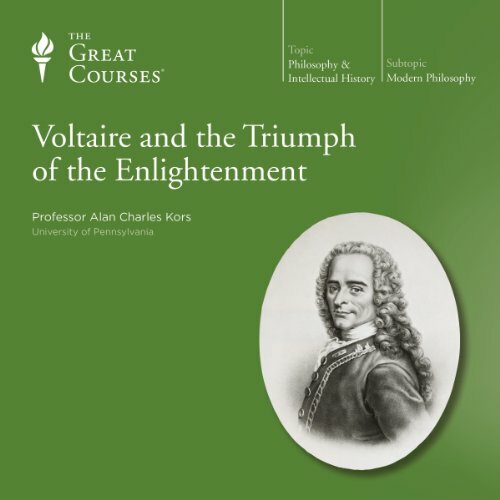 Showing results by author "Alan Charles Kors"
Discover why intellectuals and historians alike consider Voltaire to be one of the most intriguing, influential, and elusive thinkers of the modern world. Focusing on the deepest, most enduring aspects of Voltaire's work and thought, but never losing sight of the colorful, fascinating man himself, these 12 lectures sketch for you a vibrant, thought-provoking vision of Voltaire as "the father of the Enlightenment" and one of the great literary personalities of all time. Revolutions in thought (as opposed to those in politics or science) are in many ways the most far-reaching of all. They affect how we grant legitimacy to authority, define what is possible, create standards of right and wrong, and even view the potential of human life. Between 1600 and 1800, such a revolution of the intellect seized Europe, shaking the minds of the continent as few things before or since. What we now know as the Enlightenment challenged previously accepted ways of understanding reality, bringing about modern science, representative democracy, and a wave of wars, sparking what Professor Kors calls "perhaps the most profound transformation of European, if not human, life." 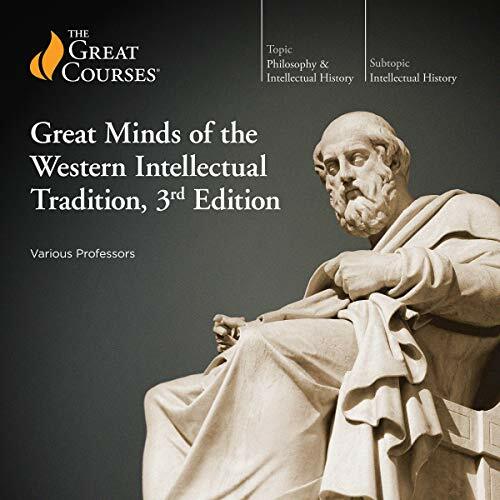 In this series of 24 insightful lectures, you'll explore the astonishing conceptual and cultural revolution of the Enlightenment. 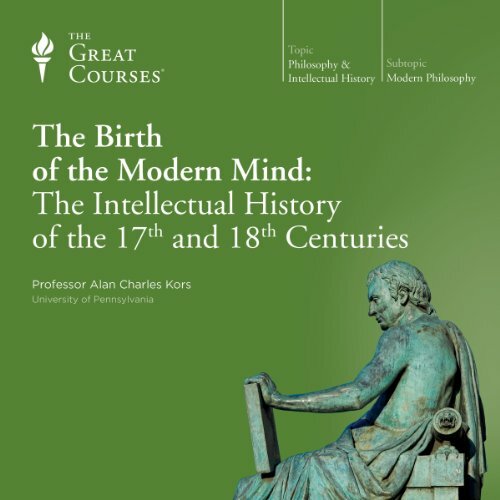 You'll witness in its tumultuous history the birth of modern thought in the dilemmas, debates, and extraordinary works of the 17th- and 18th-century mind, as wielded by the likes of thinkers like Bacon, Descartes, Hobbes, Pascal, Newton, Locke, Hume, Voltaire, Diderot, and Rousseau.And you'll understand why educated Europeans came to believe that they had a new understanding-of thought and the human mind, of method, of nature, and of the uses of knowledge-with which they could come to know the world correctly for the first time in human history, and with which they could rewrite the possibilities of human life.